Highly popular Metro Brick tiles available in 22 stunning shades from bright and vibrant to pale pastel shades, making these tiles perfect for any style kitchen, bathroom or dining area. Customize your home with an individual and unique style by mixing and matching the shades throughout our range! 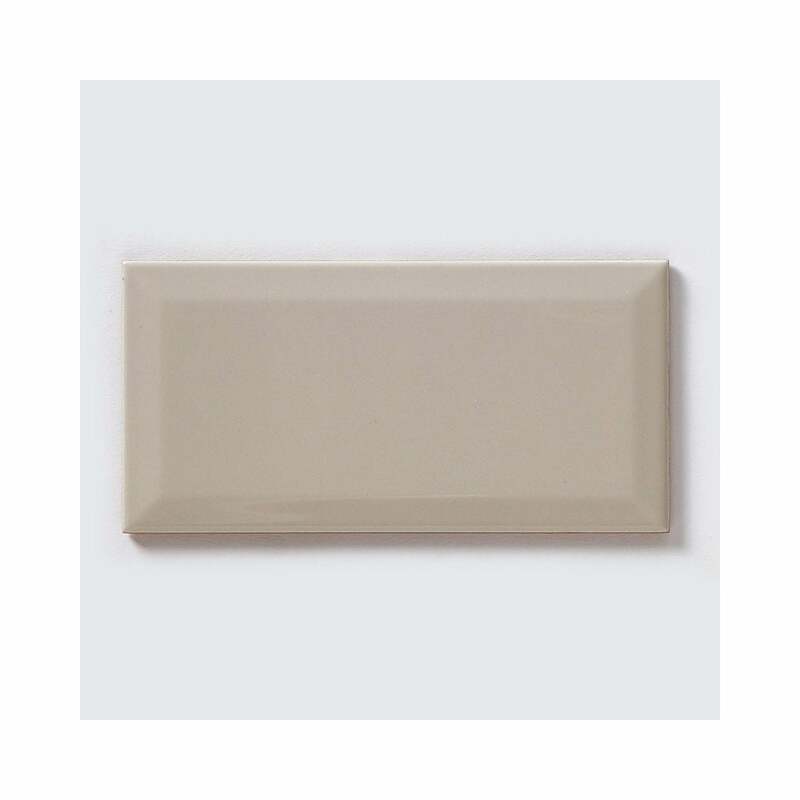 The classic bevelled design makes this tile perfect for modern and contemporary homes.